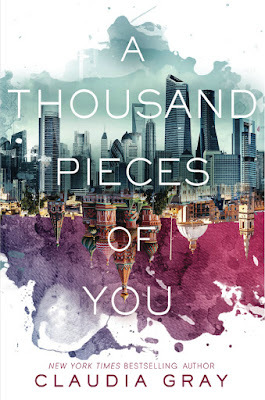 Two Chicks On Books: Blog Tour- TEN THOUSAND SKIES ABOVE YOU by Claudia Gray A Guest Post & A Giveaway! 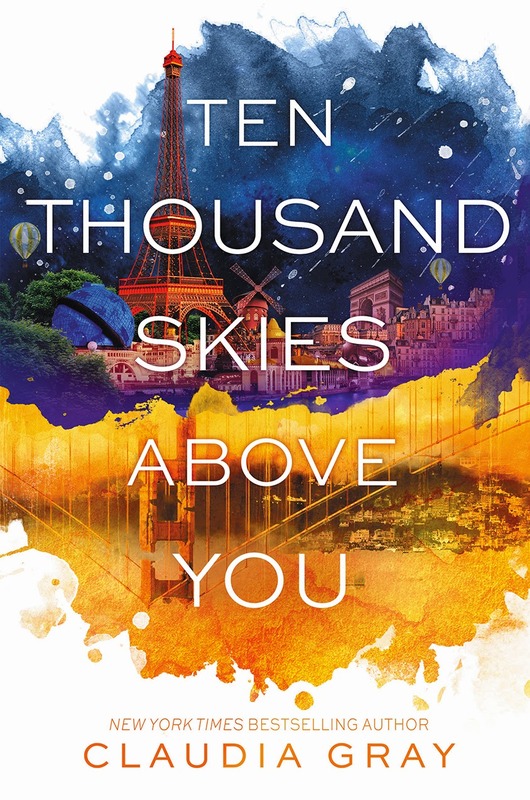 Blog Tour- TEN THOUSAND SKIES ABOVE YOU by Claudia Gray A Guest Post & A Giveaway! What do you love about Marguerite and Paul? Why should we care about them as a couple? Marguerite first inspires me because she has spent her whole life being a fish out of water in her own home, even though she has such a good relationship with her eccentric family. Sometimes she feels a little insecure about her lack of the same big squishy scientist brain that her mom, dad and sister all have, but for the most part, she carves out her own life and interests. She concentrates on what she can do, not what she can't—which is a lesson it took me, personally, a long time to learn. Her impulsiveness and her quickness to judge are some of her greatest flaws, but those are the flip sides of her greatest strengths: determination, loyalty, vitality and protectiveness. Paul just makes my heart ache. The series hasn't shown—yet—why Paul's upbringing was so harsh and strange. However, you know even from A THOUSAND PIECES OF YOU that he can't call on his family and that they don't support him. As someone who graduated from high school around age 12, he's always been the youngest in his classes by many years, meaning that he's always been a man apart. Before his work with Henry and Sophia, his friendship with Theo and his love for Marguerite, he's never really had people in his life who cared deeply about him. So he's been so lonely, and he doesn't know how to connect to people, and he's trying so hard to learn. And finally, as we saw in book one, he was willing to throw away his future and risk his life just to save Marguerite, so I love his selflessness too. Finally, I love them together because they truly give each other so much. Marguerite brings Paul out of his melancholy, accepts him just as he is, and brings energy and joy into his life. Paul appreciates her unique skills and personality, steadies her impulses, and makes her feel cherished. Each one, individually, is courageous, but they make each other braver. Each one is intelligent, but in different ways, meaning that together they understand things so much more fully than they would on their own. And of course there's that sense of destiny—their knowledge that fate itself brings them together in world after world, that their love for each other recurs in so many ways. In some ways, that's almost intimidating: What does that mean for them? What is it about the two of them that destiny works so hard to recreate time and time again? But I think it's also deeply romantic. As I saw someone online once said to describe AU fanfic, there's something so compelling about the idea that "Every me loves every you." If you love all the potential people someone could be, that's an all-encompassing love…the kind each one of us yearns for. Paul and Marguerite have that chance. 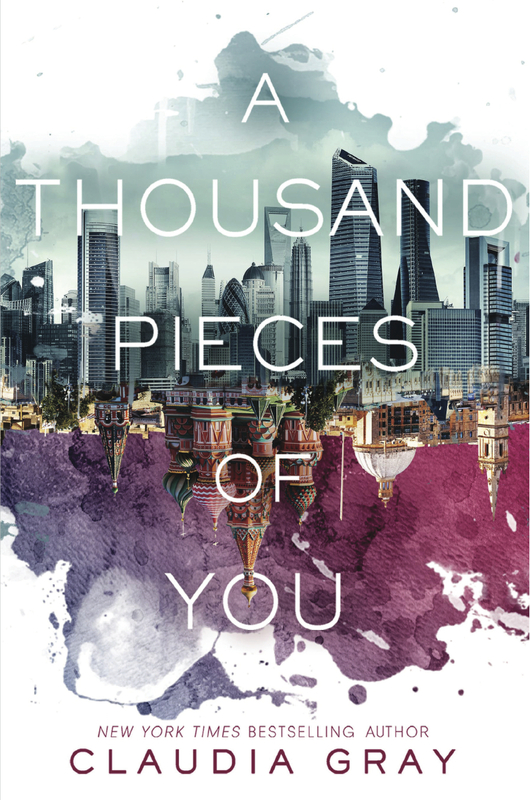 1 winner will receive signed finished copies of A THOUSAND PIECES OF YOU & TEN THOUSAND SKIES ABOVE YOU, US Only. Alternate dimensions sound really interesting. Thanks for the giveaway. I've been dying to get my hands on this book series for so long now, because it looks and sounds right up my alley and utterly fantastic! 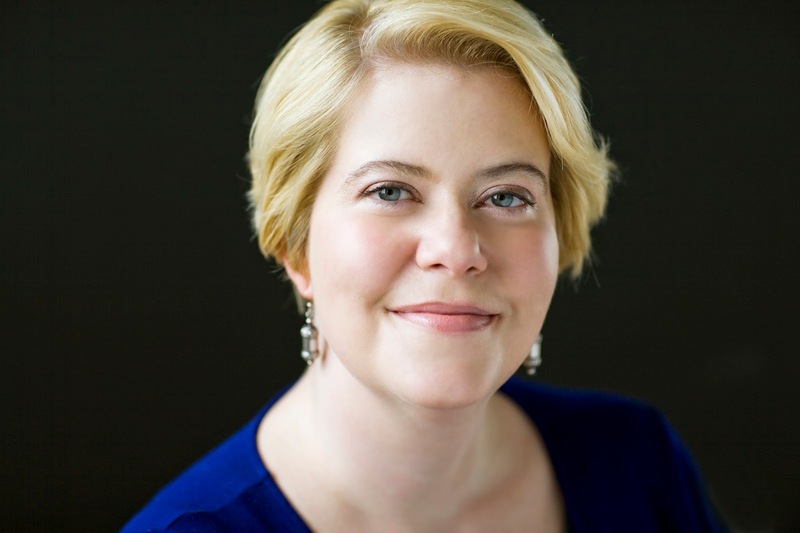 Thank you for the amazing giveaway and awesome guest post! I have heard such good things about the first book in the series! Can't wait to check it out! !